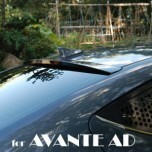 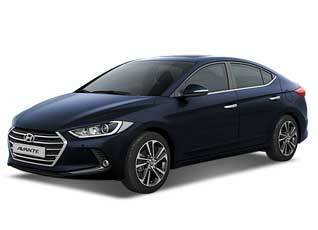 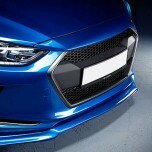 Tuning parts, exterior, interior, body kits, accessories, lighting system for Hyundai Avante AD / Elantra AD 2015~. 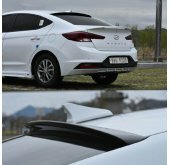 ITEM: Twin Cat-Back System / I.V.E Twin Cat-Back System (Single & Dual) for 2015-2016 Hyundai Av.. 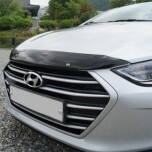 ITEM: Single Cat-Back System / I.V.E Single Cat-Back System for 2016-2017 Hyundai Avante Sport / Ela.. 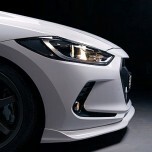 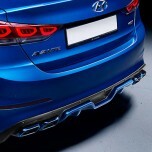 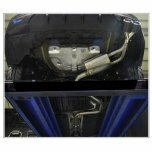 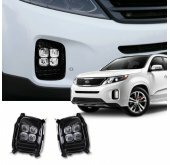 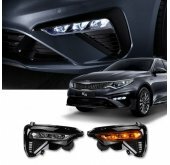 ITEM: I.V.E Twin / Twin Cat-Back System Set for 2016-2017 Hyundai Avante Sport / Elantra Sport MANU.. 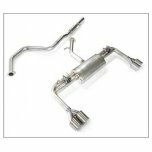 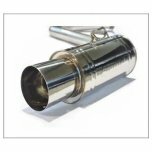 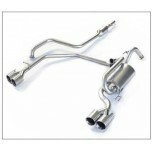 ITEM: Universal Muffler Single Cat-Back System for 2016-2017 Hyundai Avante Sport / Elantra Sport M.. 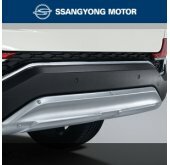 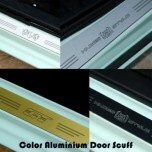 ITEM: Color Aluminium Door Sill Scuff Plates Set for 2015-2016 Hyundai Avante AD / Elantra AD .. 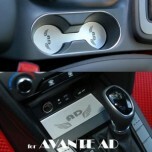 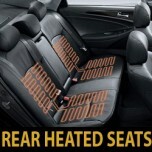 ITEM: Cup Holder & Console Interior Luxury Plates Set for 2015-2016 Hyundai Avante AD / Elantra .. 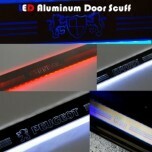 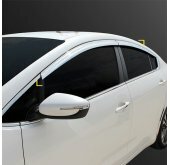 ITEM: LED Aluminium Door Sill Scuff Plates Set for 2015-2016 Hyundai Avante AD / Elantra AD MA.. 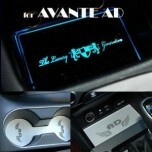 ITEM: LED Cup Holder & Console Interior Luxury Plates Set for 2010-2013 Hyundai Avante MD / Elan..